Ring sizing is a nightmare for those women and men with large knuckles. If the ring is large enough to pass over the knuckle then it is far too large for the finger. Most people with this problem end up not wearing rings at all, because they are just too uncomfortable. Ben David Jewelers has a solution for this problem. 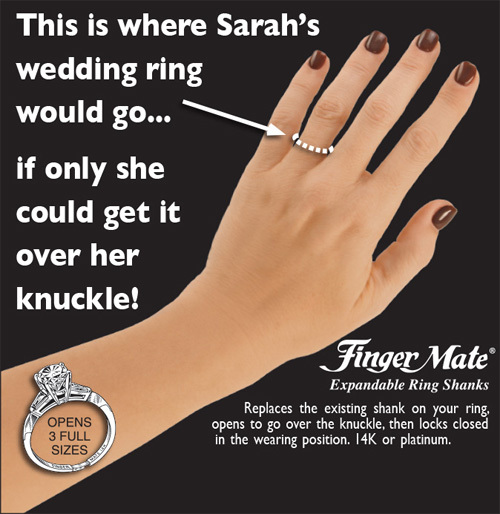 Ben David Jewelers sells and installs Finger Mate for their customers that are hard to fit for rings. This little invention turns your wedding ring or engagement ring into an easy to fit miracle. Finger mate makes your ring expand large enough to easily slip right over your knuckle. Once it is in place it locks for a comfortable fit. Finger Mate is available in either 14K gold or platinum, to match your ring. You don’t need to have beads installed or wrap yarn around the ring to fit. When Finger Mate is installed it will look just like anyone else’s ring, beautiful! Ben David Jewelers will have Finger Mate installed in any ring you have, there is no need to have a special ring. Finger Mate installs on any ring, whether you already own it or are buying a brand new ring. This little device makes so many women and men happy. They can finally wear their wedding rings or engagement ring just like anyone else. 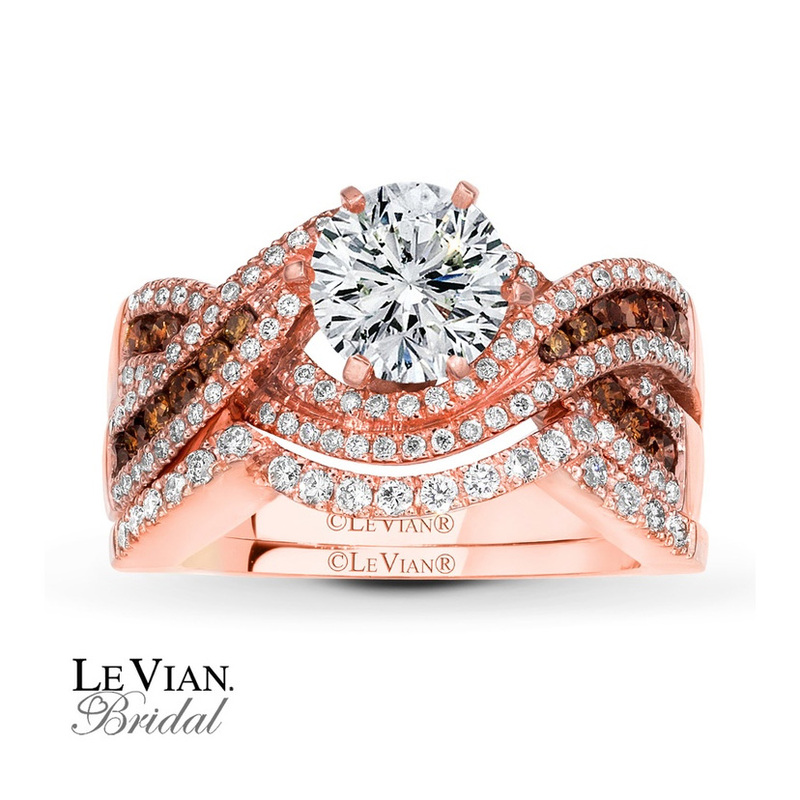 Having a fit issue is very common and Ben David Jewelers is happy to be able to help so many wear their rings. Stop by Ben David Jewelers today to discuss having your rings fit with Finger Mate. Ben David Jewelers is a fine jeweler located in Danville, VA, and has been in business for generations. 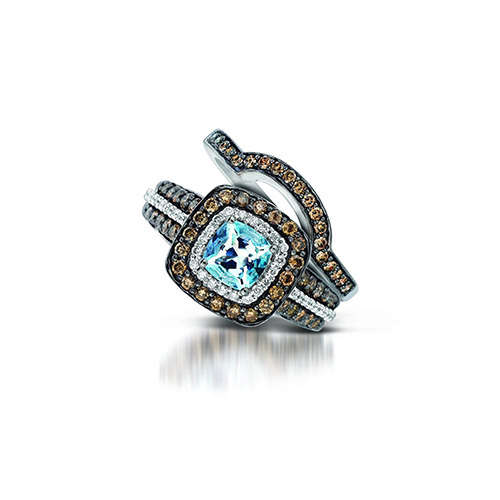 We look forward to helping you with all of your fine jewelry needs.